The FCC listens to your complaints. The Federal Communications Commission is an independent body that operates in the U.S. and is directly responsible to Congress. The role of the FCC is to regulate radio, television, wire, satellite, and cable communications within the U.S. and U.S. territories. The FCC works on different fronts. The scope in which it operates includes issues related to television services; telephony services including Voice over IP or internet telephony; the internet, its use and the provision of services related to it; radio services and what airs; communication access for people with disabilities; and communications in emergency situations. The FCC maintains a Consumer Complaint Center at its website where you can file a complaint or share an experience. A VoIP company refuses to have a user's number ported despite the possibility of doing so. Typically, when you switch from a traditional telephone service to a VoIP service, you want to port your number. Porting is the process of taking your existing phone number with you to the new VoIP service so people can still use it to call you independent of the change in service. This is called phone number portability. The FCC provides channels for filing complaints regarding the issues under its jurisdiction. The best way is through the FCC website's Consumer Complaint Center, which contains helpful guidance notes. After you file a complaint, you can track it online throughout its progress, and review updates related to it. The FCC handles complaints on a case-by-case basis. 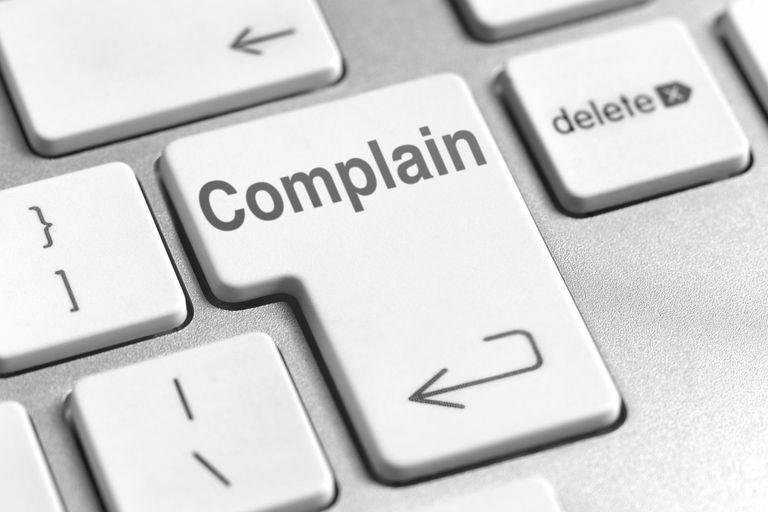 While not all complaints are resolved to the satisfaction of the complainer and all parties concerned, each one of them serves as useful information. The FCC does not have the power to revoke licenses or send people to prison, although some serious cases may be handed over to authorities who can do that. The FCC can impose fines and affect a company's reputation. Normally, issues are resolved with the least harm possible. Issues related to false advertising, debt collection calls, scams, and deceptive business practices fall outside the jurisdiction of the commission. If you file a telecom billing or service complaint, the FCC forwards your complaint to the provider, who has 30 days to respond to you. Your state handles complaints concerning utilities other than telecommunications, buried telephone or cable wires, lack of dial tone on local phone service, and satellite or cable TV billing and services.